Yup! Wayward bags met up with us at Manoir de la Malartrie, Vezac, France near La Roq Gageac. Leyla Jo and Hal from A Path through the Garden travel to Rome, visit the Pantheon, enjoy the lovely Hotel San Anselmo, and never have a problem with luggage. Considering how often this does happen perhaps it’s more realistic to write that in? I’ll have to take that into consideration. Mme Ouaffa at the Manoir de la Malartrie was so kind and helpful and as it happens all worked out well. 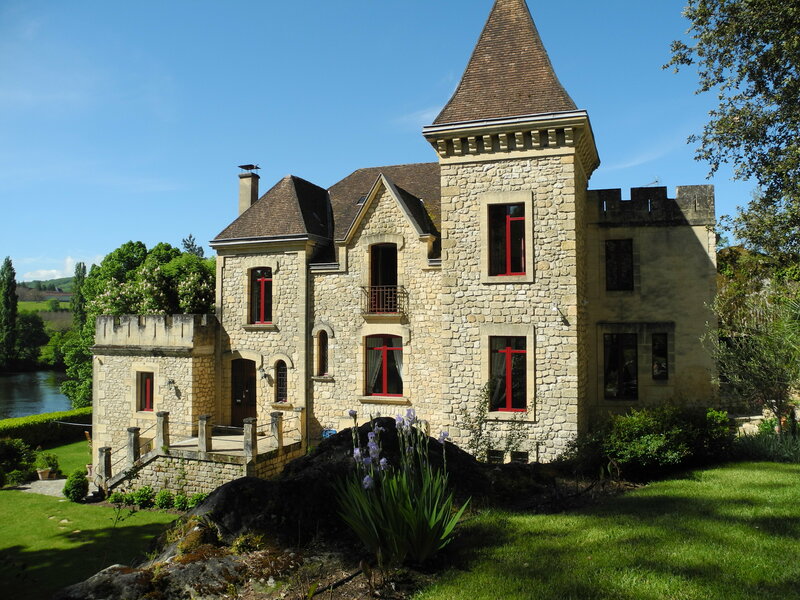 La Roq Gageac nestles alongside the Dordogne River and has for centuries. Facing South, earliest man found the rock maintained the sun’s heat and provided warmth. They dug into the rock, forming cave like living areas and eventually built stone homes that backed into the rock. You can see the row of rock houses set inside the cliff below. Perhaps the most beautiful rock gardens were those Mme Ouaffa tended at the manoir. 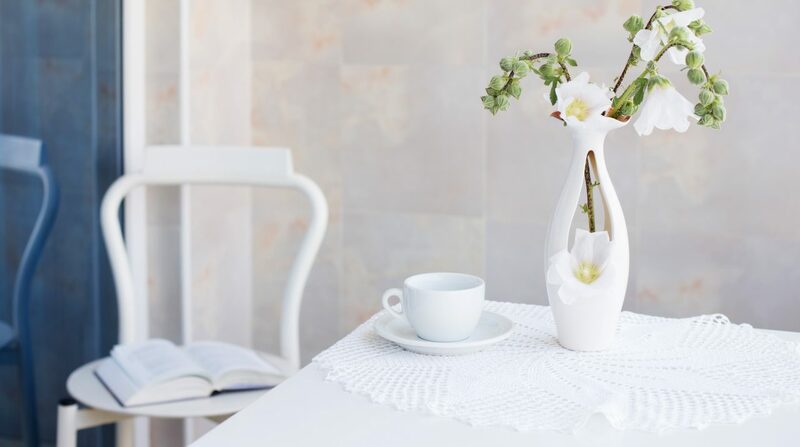 There was a wonderful calmness walking the garden where the playful sound of the water fountain added to the garden’s tranquility. Of course, I find gardens remarkable places of sanctuary and respite. 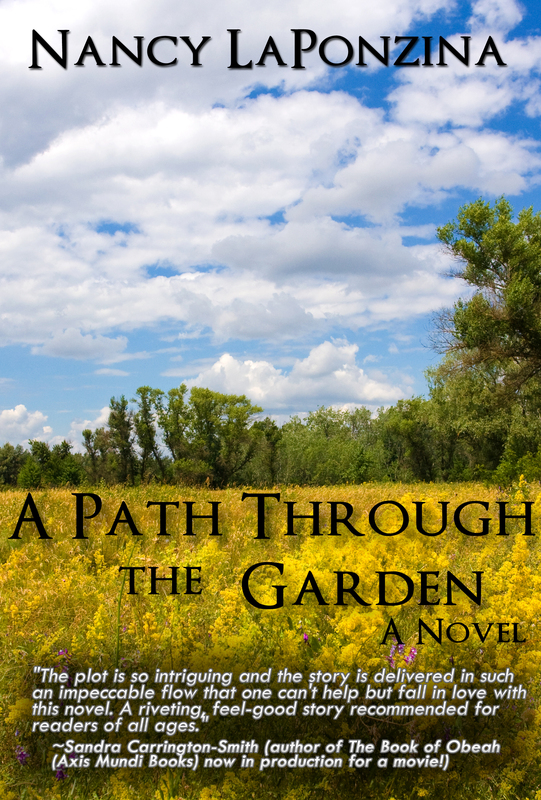 A Path through the Garden releases July 3 … the awaited sequel to award-winning Nardi Point. I can’t begin to tell you how excited I am to share the continuation of Nardi Point! 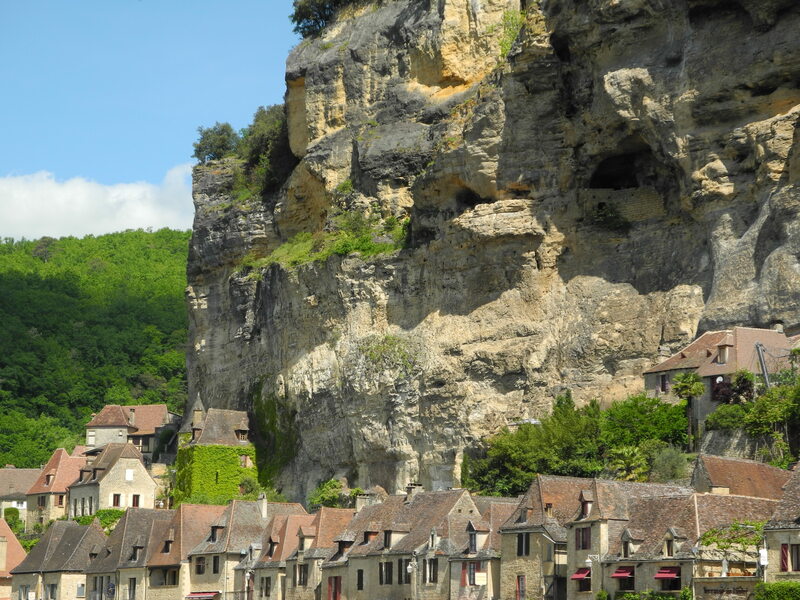 Our next stop is east of the Dordogne … all the way to Entraygues-sur-Truyere to the Sweet French Cottages. Entraygues means “between the waters” and sits at the confluence of the Lot and Truyere rivers. Without any more worries about luggage, we’re making good time and enjoying our path! Terribly lost in Toulouse ….